Welcome to RE/MAX Premier Realty, Property Management Division, your source for The Villages vacation rental homes and property management. 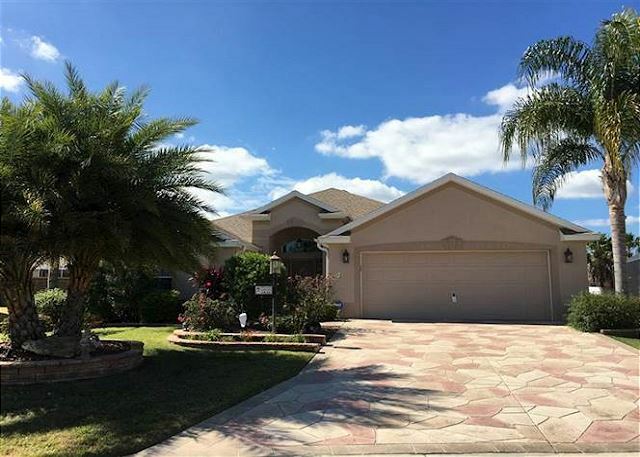 Whether you are looking for homes for rent in The Villages, FL or property management information, you will find it here on RentTheVillagesHomes.com. Look through our list of homes for rent which include detailed information and photos of our properties. We invite you to contact one of our rental agents. They will be happy to assist you with this important transaction. We promise to provide you with full service support while you search for your choice of either a vacation rental home or a long term rental. 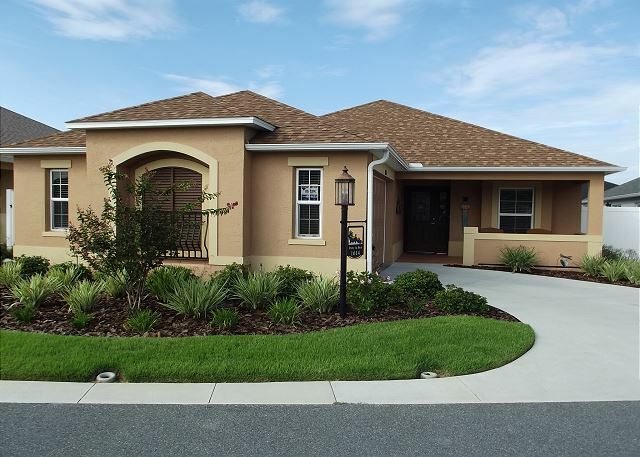 In addition, if you have any general questions about renting or vacationing in The Villages Florida area, please contact us as we're more than willing to help.